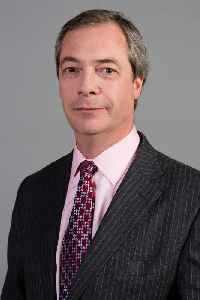 Nigel Paul Farage is a British politician, broadcaster, campaigner, political analyst and former businessman currently serving as Leader of the Brexit Party since 2019 and as a Member of the European Parliament for the South East England constituency since 1999. 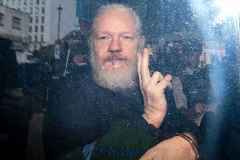 Outside of his Brexit Party and MEP duties, he also serves as a Vice-Chairman of the pro-Brexit organisation Leave Means Leave, and is the host of The Nigel Farage Show, a live radio phone-in on the Global-owned station LBC. 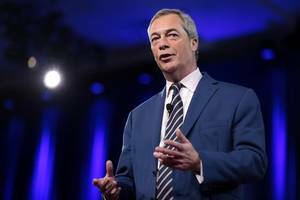 British MEP and prominent Brexit campaigner Nigel Farage is on course to defeat the U.K.’s main political parties at next month’s European Parliament elections — unless the country’s quarreling..
Two prominent Eurosceptics have announced plans for May's EU Parliamentary elections. 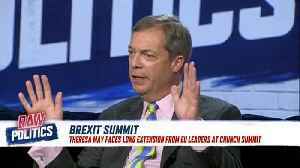 France's Marine Le Pen and UK's Nigel Farage made announcements over the weekend related to EU elections. 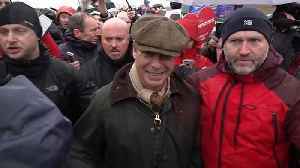 Nigel Farage sings at the end of the March to Leave. 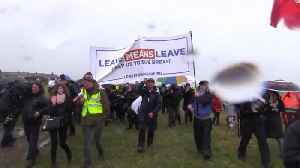 The former UKIP leader sung Rule Britannia after a speech to protesters on Parliament Square. 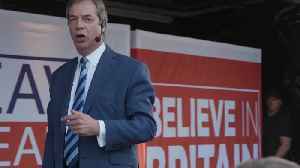 Former UKIP leader Nigel Farage speaks onstage in Parliament Square, Westminster, London, during The March to Leave protest. 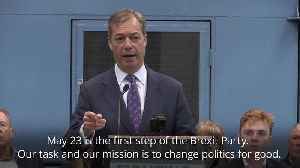 This follows Theresa May losing the battle to get her Brexit Withdrawal..
Nigel Farage to EU leaders: Do you really want be back in this place? 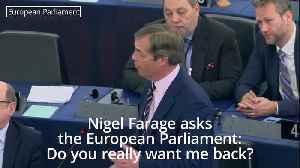 MEP Nigel Farage asks the European Parliament " Do you really want me back in this place?" 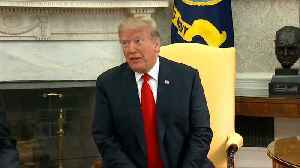 during a Brexit debate in Strasbourg. 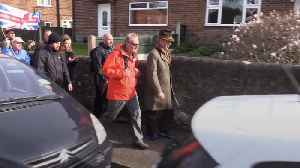 Nigel Farage rejoins the March to Leave protest in Linby, Nottinghamshire. 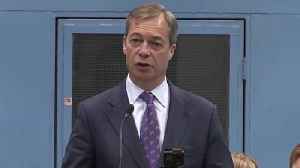 The former Ukip leader will be taking over as leader of the newly established Brexit Party. 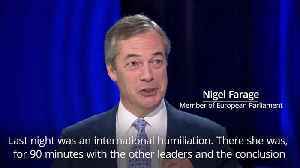 Nigel Farage described the decision by the 27 EU leaders to allow the UK to delay Brexit by several weeks as an 'international humiliation'. 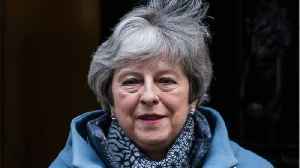 The date of Brexit will be pushed back to May 22 if Theresa.. 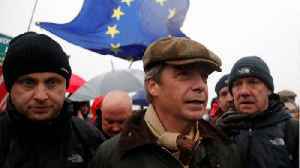 According to a report by Reuters, Nigel Farage joined protesters at the start of a 270 mile march over what they call a betrayal of the Brexit vote. 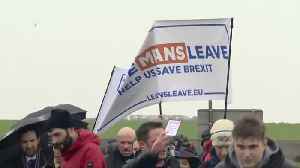 The protest comes after another tumultuous week for..
Nigel Farage, a key figure in the UK's campaign to leave the EU joined protesters on Saturday for a 270-mile march over what they say is a Brexit betrayal. 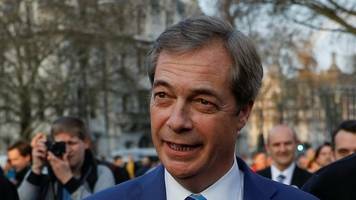 Nigel Farage, the politician who probably did more than anyone else to force Britain's referendum on membership of the European Union, on Saturday (March 16) joined protesters at the start of a..
March to Leave sets off from Sunderland to London in protest against a perceived Brexit "betrayal". 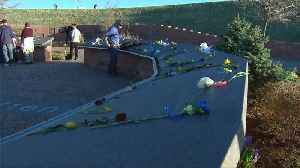 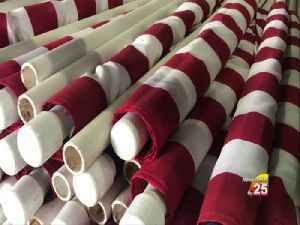 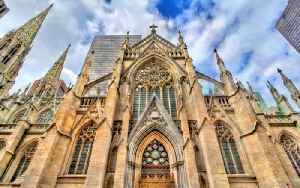 It is due to arrive in the capital on March 29, where a mass rally is planned in Parliament Square. 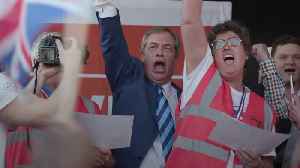 Belgian MEP Guy Verhofstadt accuses Nigel Farage of "trying to destroy the European Union from within". 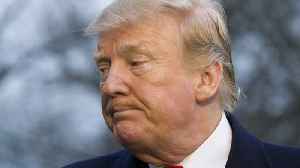 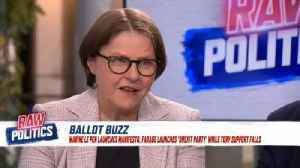 A new party backed by Nigel Farage, former leader of the Eurosceptic United Kingdom Independence Party, is sharing a dire warning with Britain's political leaders. 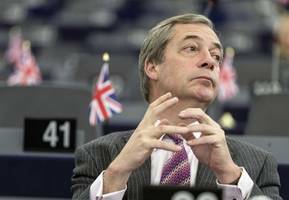 Reuters reports Farage has switched..
Nigel Farage has claimed Parliament needs to “fear the electorate” over “betrayal” of Leave voters. 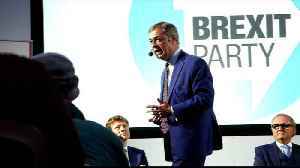 Speaking ahead of the launch of the Brexit Party in Coventry today, Mr Farage claimed he will..